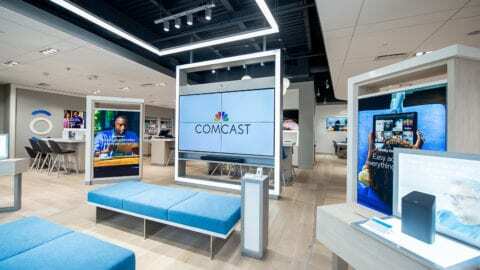 June 1, 2018 – Comcast NBCUniversal today announced that it has awarded $175,000 in scholarships for the 2018-19 school year as part of its annual Leaders and Achievers® Scholarship Program to 175 students in its Greater Chicago Region, which includes Central and Northern Illinois, Northwest Indiana and Southwest Michigan. 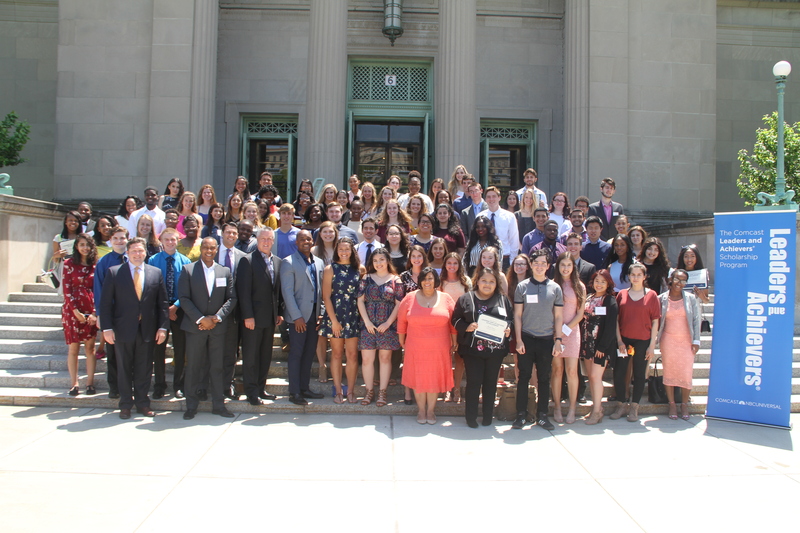 The program, funded by the Comcast Foundation, is a one-time, $1,000 scholarship awarded to the best and brightest high school seniors for their community service, academic performance and leadership skills. Visit here to learn more about the Leaders and Achievers program. Click here for a list of Greater Chicago Region recipients. The Comcast Foundation was founded by Comcast Corporation in June 1999 to provide charitable support to qualified non-profit organizations. The Foundation’s primary mission is to empower communities to thrive by providing access to technology, relevant digital skills and training, and inspiring volunteerism, service and leadership. The Foundation invests in programs intended to have a positive, sustainable impact on the communities we serve. 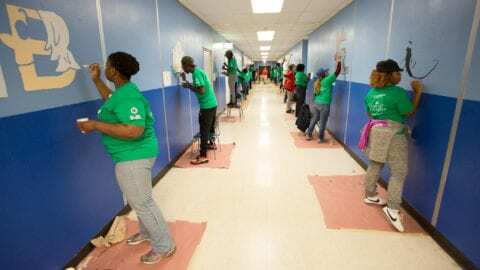 Since its inception, the Comcast Foundation has donated $220 million to organizations in the communities nationwide that Comcast serves. 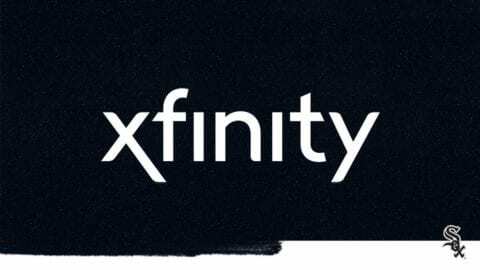 More information about how Comcast supports the communities it serves available at https://comca.st/2LPp7mn.